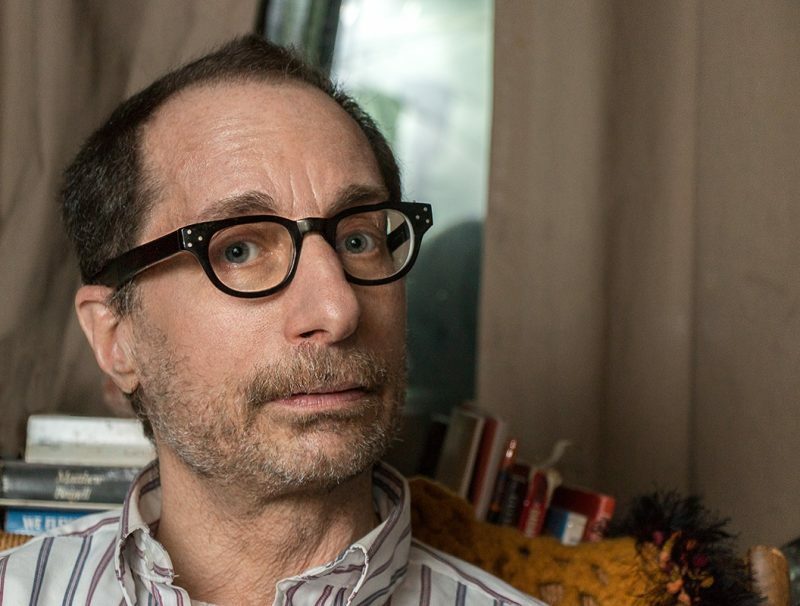 Through Lambda Literary’s LGBTQ Writers in Schools program, with generous support from the New York City Department of Education, Lambda Literary is able to connect queer writers with K-12 classrooms throughout all five boroughs of New York City. Key factors to the program’s success are publishers and key publishing professionals, whose book donations allow Lambda Literary to reach more students. One such publishing professional is David Gale, the Vice President and Editorial Director of Simon & Schuster Books for Young Readers Authors. 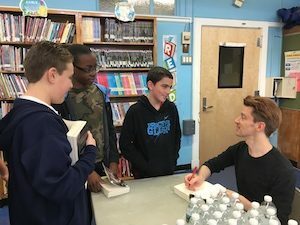 Many young adult fans would consider his job a dream job: working with bestselling authors like Tim Federle and Gary Paulsen. Gale also works with Laurent Linn, author of LGBTQ Writers in Schools’ favorite, Draw the Line. 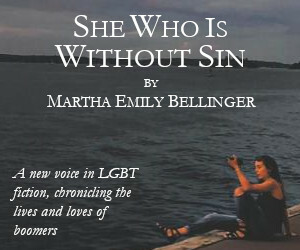 Gale believes so strongly in the book and Writer in School’s mission to bring visibility and acceptance to LGBTQ writers that he donates copies of Linn’s books to the program, as well as attending school visits to witness the impact that Draw the Line has on students and teachers. What drew you to Laurent Linn’s novel Draw the Line? A lot! The story itself is distinctive in that is not the usual coming out tale: Yes, Adrian is out only to his closest two friends, but he is trying to live his whole life under the radar—wearing gray, and hiding his artistic talent, his love of superheroes, and his sexuality. 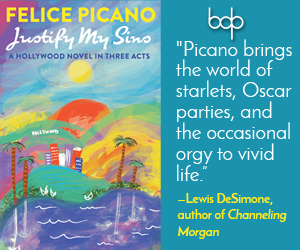 It is only when he witnesses a gay bashing that he realizes that he has to act, and he uses his superpower–his creativity–to make the difference. The book is funny, and touching, and empowering. And it asks kids to think about what their superpower is. But the book’s format is also distinctive. Like Adrian, Laurent is an artist (in fact, he is art director here, at Simon & Schuster Books for Young Readers) and he includes 90 pages of art—Adrian’s sketches—in this book. 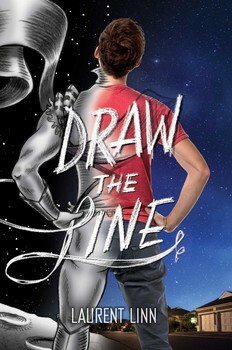 Why do think Draw the Line is important to students? First, bullying is such a common problem that kids face, and through an engaging story, Laurent explores ways to combat bullying by using your own—non-violent–strengths. Second, Draw the Line looks at who we are and how we are perceived. Those two things often are very different, and if we realize that, maybe our lives can be somewhat easier. Third, teens will find characters like themselves, or people they know, among the diverse group Laurent has created here. And finally, so many teens find themselves turning to drawing as a way of dealing with their emotions, and I think that reading about Adrian can give this some validity. You’ve attended school visits with Laurent. What impressed you the most about these visits? I was overwhelmed at how engaged the st udents were with Draw the Line. Their insight in discussing the book, and the ways that they related this story to their own lives was incredibly memorable. It was apparent that so many kids found something they needed in this book, and seeing their joy was incredibly rewarding. As much as I like and very much respect David Gale, I was hoping that this piece about school bullying and the program for lgbtq kids in schools had more substance or meat in it. It will take a lot more than “superpowers” and drawing to combat school bullying and the results of it—kids dropping out of school, kids underachieving their whole lives, kids in turn becoming bullies themselves, murder and suicide—to name only a few examples. As a small, precocious (I graduated from high school at 16) extremely bullied kid, I had to learn my own survival techniques very early. They were very effective, but as I have learned over the past 50+ years, the effects and results of being bullied never leave you.